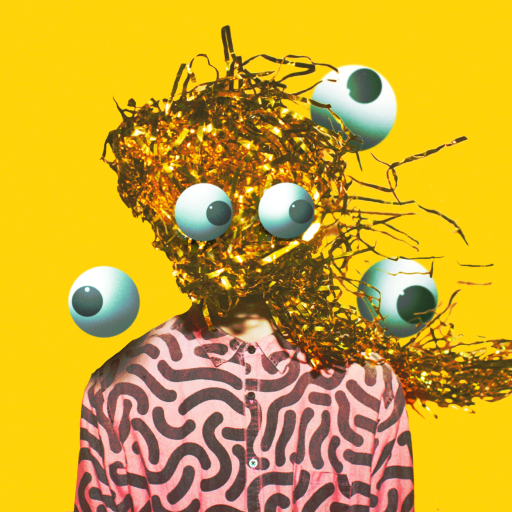 Iglooghost is a UK-based, teenage, electronic producer of hyperspeed booms, fizzes, squeezes and stretches. As the newest signee to Flying Lotus’ Brainfeeder label, he recently released his dizzying ‘Chinese Nü Yr’ EP to much acclaim and contorted facial reactions. Iglooghost is also responsible for a large amount of the visual accompaniments to his music, which tell the unfolding story of a levitating gummy worm named Xiangjiao who suffers the peculiar, unexplained fate of perpetually flying through infinite, peach-coloured portals. He is currently writing his debut full length for Brainfeeder.